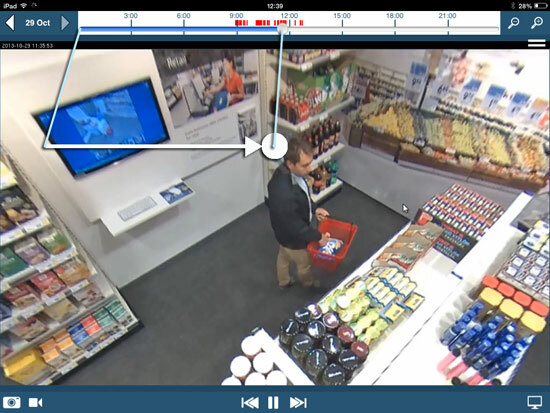 The most recent update for Viewer for AXIS Camera Companion has a new timeline feature in the recordings area that can be controlled via a swipe. Recordings can be accessed and controlled using the timeline and gestures or with greater precision via a list. This entry was posted in iPhone/iPad, Viewer for AXIS Camera Companion by admin. Bookmark the permalink.